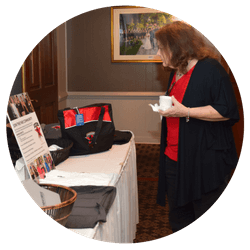 Become a part of the FABWomen success story! 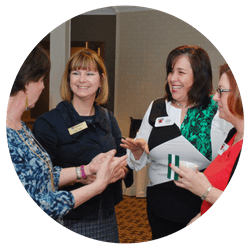 FABWOMEN is a diverse community of women committed to personal and professional development through the creation of lasting connections. FABWOMEN seeks to purposefully empower, encourage, motivate and celebrate the diversity of womanhood by creating a safe space for dialogue, building strong, personal networks and providing opportunities for growth and education for the purpose of self-discovery and acceptance of one’s authentic self. 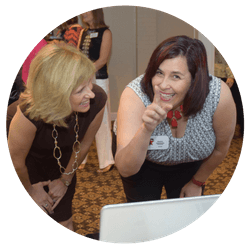 An incredibly friendly, supportive and fun community for business women to thrive!